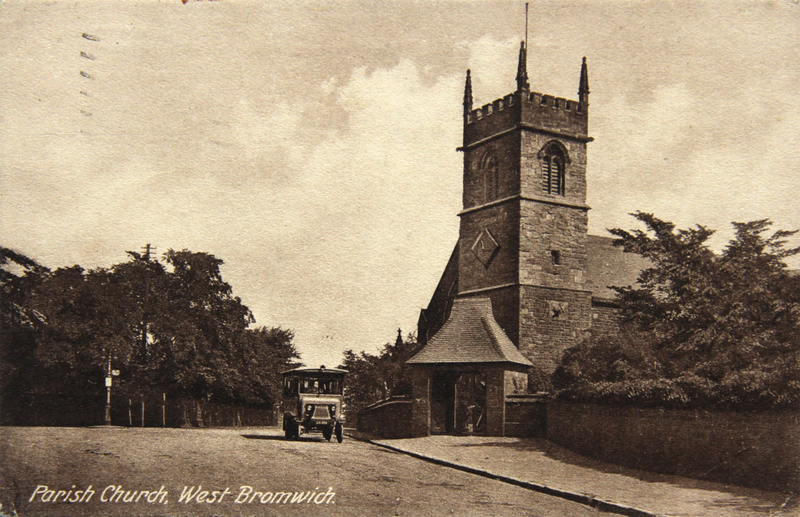 The church is located on All Saints Way, West Bromwich. A number of well known people are buried in the church yard including James Kier and James Eaton. 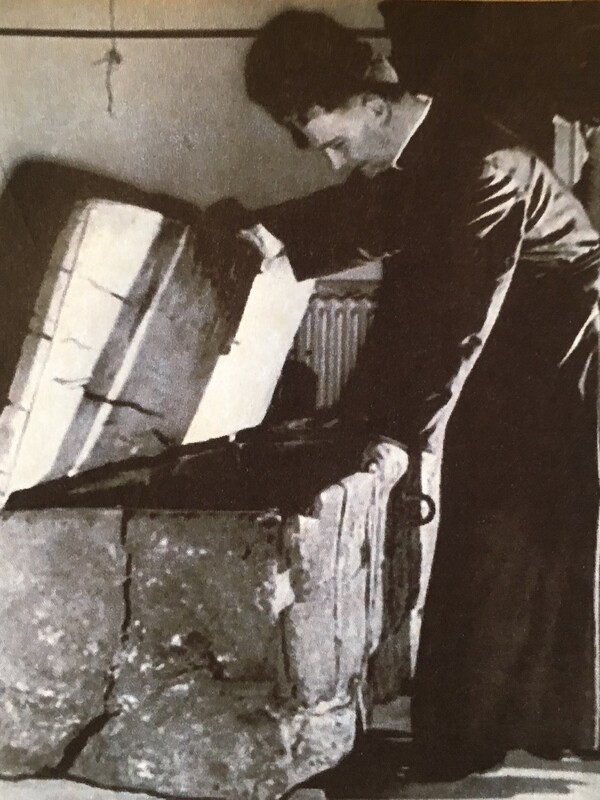 It has been suggested that a Norman Church had been built on the site around 1100 A.D. The church flourished and was remodelled towards the end of the 1400’s. It was known then as the Church of St. Clement. It has a tower of the 14th and 15th centuriies. A record of 1742 shows it was later dedicated to All Saints, now known as the Old Church. By 1786 the church is described as being dilapidated and in want of repair. Repair and renovations were completed by 1787 and the new church dedicated. 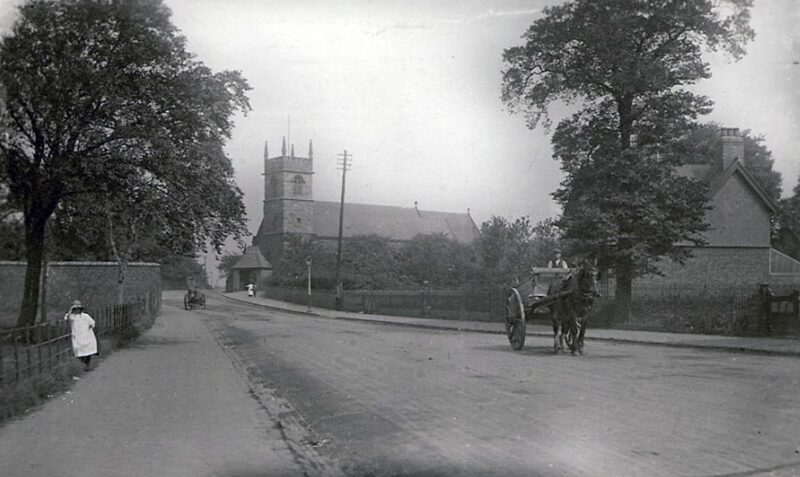 The building remained until 1871 when the present All Saints Church was rebuilt and was opened in 1872. A number of well known people are buried in the church yard including James Keir, a member of the Lunar Society, and James Eaton, a signal midshipman on The Temeraire and was responsible for being the first to repeat Nelson’s famous signal, his grave stone is situated outside the church porch door. 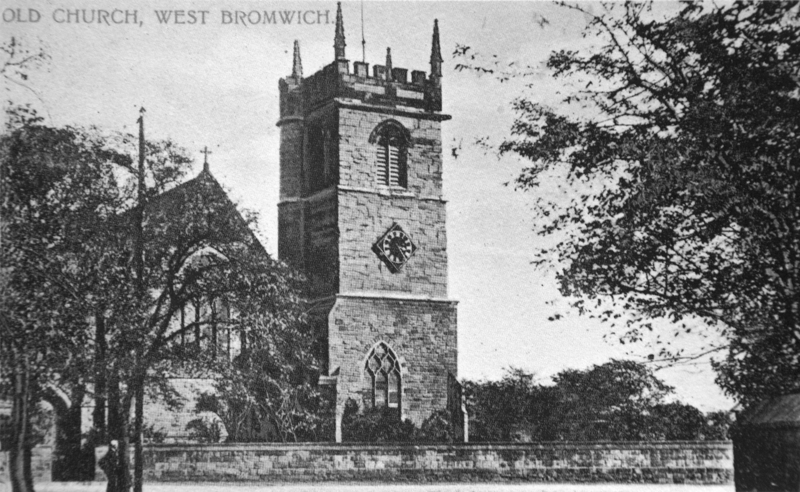 The churchyard is also the final resting place of Billy Bassett, who was a West Bromwich Albion player and a chairman of the club. Bassett saved the club from extinction, first when he became director in 1905 when the club was in deep financial trouble and he organised fundraising, then again five years later when, then chairman, he paid the entire team’s wages out of his own pocket. A group of volunteers did a fantastic job over several months to clean up the churchyard, making every grave accessible in the churchyard including the 25 war graves which are there.